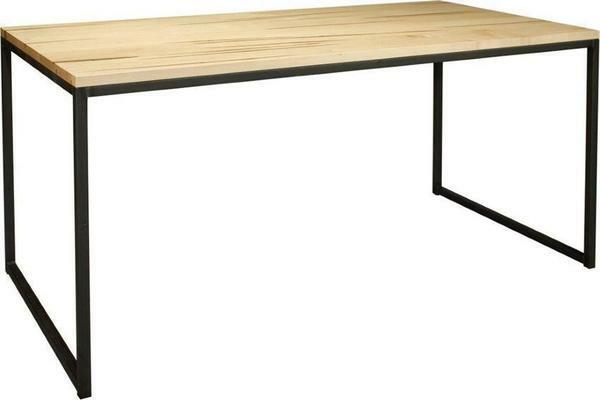 The Amish Omni Desk is a contemporary desk that's perfect for a minimalist design. Sleek and slender, the Omni is an attractive combination of solid wood and metal that contribute to a popular look for modern offices. Ample work space supports the tasks at hand while the contemporary style embraces a smooth form. The Omni is customizable with your choice of colored metal as well as the option to add a pencil drawer or pullout keyboard drawer if you wish. Expand the Omni by adding a desk return that will fit perfectly in a corner of your home office or business. The minimalist look of the Omni creates more open space and minimizes clutter. Be sure to view the matching Amish Omni 72" Bookcase as well as the Amish Omni Nesting Table Set.